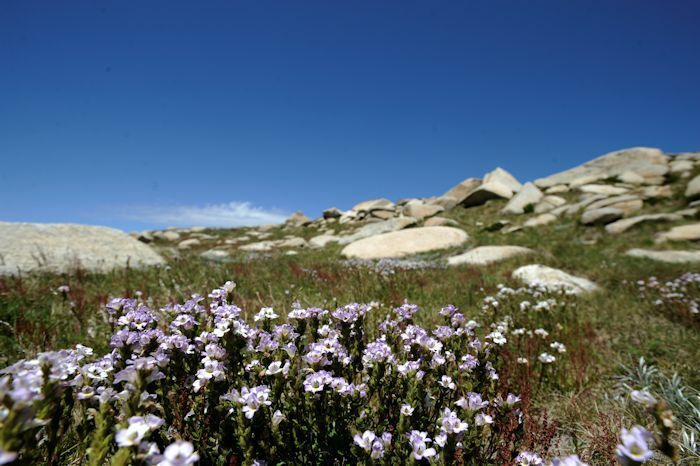 Take a hike in the world renowned Kosciuszko National Park. 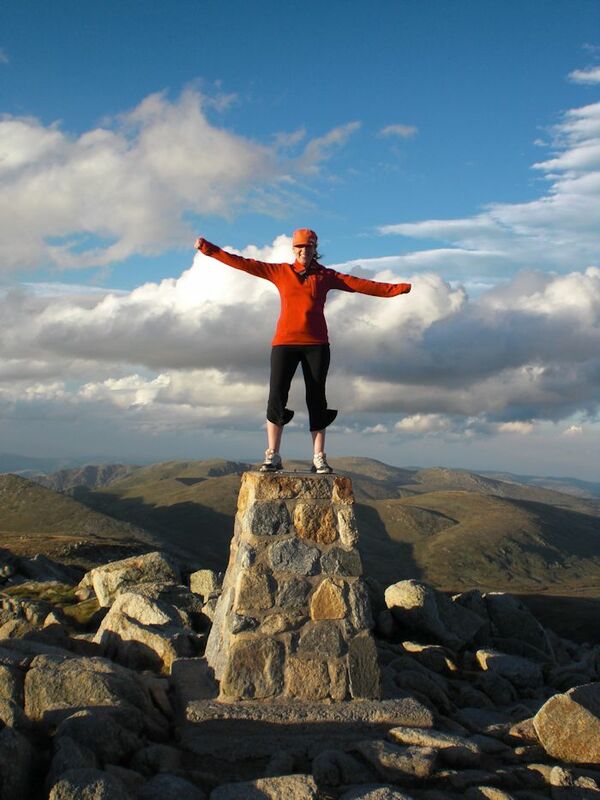 For Australians the Kosciuszko National Park is renowned as a high country walking destination. 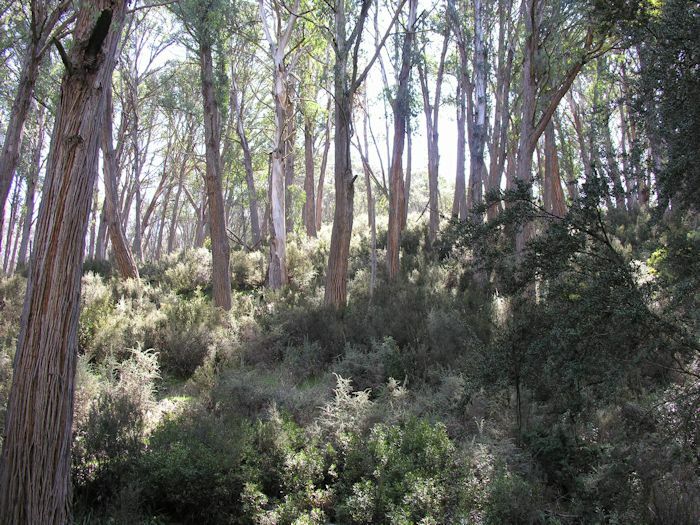 However not many Ozzies realise that the Kosciuszko National Park is listed by UNESCO as a World Bioshpere Reserve”. This 700,000 hectare National Park is home to many endangered and in some cases endemic species. Thredbo village is an enclave within this spectacular national park so it is the perfect place to base yourself for a walking holiday in the Snowy Mountains. 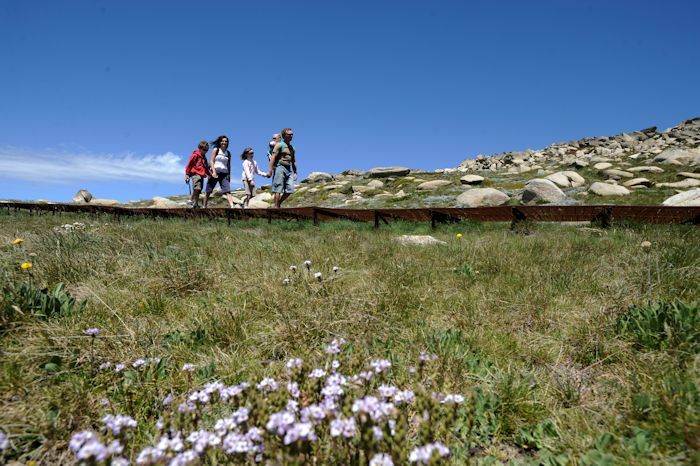 Thredbo boasts a network of walking trails around the resort area as well as offering direct access to the most popular tracks through the national park. A short ride on the Kosciuszko Express chairlift from the village leads to the start of the Kosciuszko Track. A network of other walking trails offers breathtaking mountain scenery and a chance to come face to face with some of the fascinating high country fauna and flora. 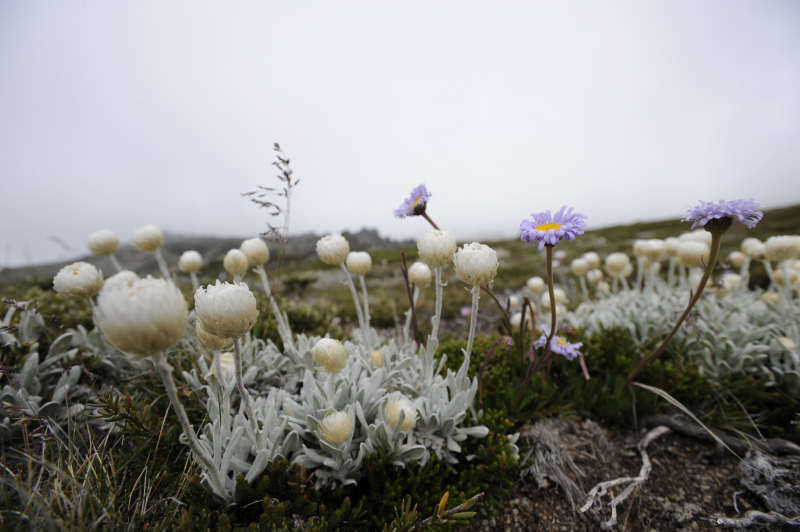 You can take many of the easy self guided walks leaving from Thredbo village or for a more informative day you can join guided walks to Mt Kosciuszko and the famous “Lakes Walk”. Or if you have the skills and experience, grab a map and head out into the wilds for your own kind of adventure.